Have you ever had a fear of traveling only because of the language barrier? We live in the 21th century, just stop worrying, go ahead and book those tickets! 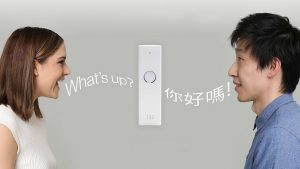 Let me introduce you to some magical gadgets and applications for travelers, which help you to break the communication barrier between people who are unable to speak the same language. We are all familiar with this app, let me go quickly through it. 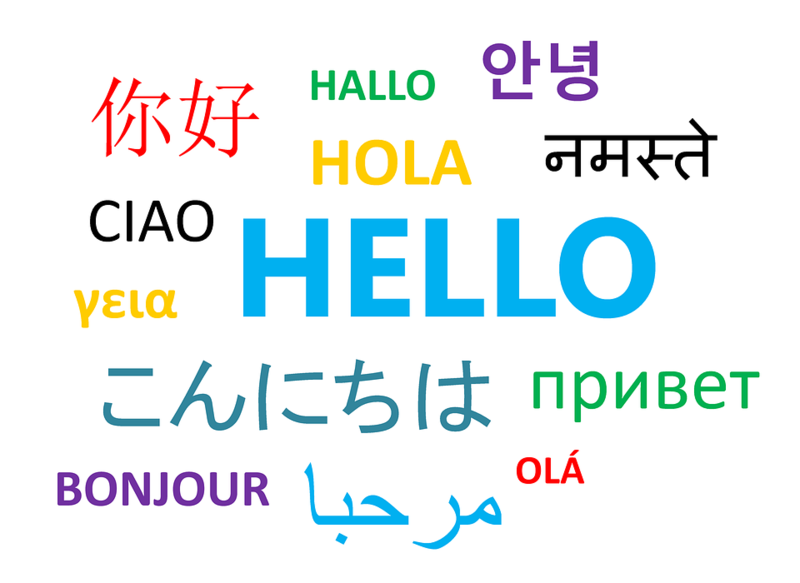 It translates more than a hundred languages; its offline version supports 52 languages. If you’d like to use the real time video translation, it’s good to know that it supports 30 languages and the speech-to-speech translation is available for 32 languages. Translate signs, menus and other written content using your phone’s camera. Offline support for some languages, plus excellent integration with the Android operating system for text message and website translation. Did you know that as answer to Google Translate, recent updates of Microsoft Translator have made it into a worthy competitor with unique strengths of its own? 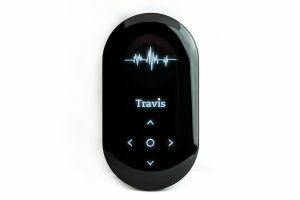 The latest, greatest device is called Travis the Translator. It’s a small device that you can hold on your hand. It’s just amazing, you can easily fall in love with it. 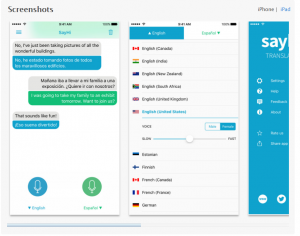 It can translate conversations in 80 languages, 20 of which have offline support. The iLi is a little pocket device that you can take out when necessary and talk to it. The magic happens immediately — it translates speech in real-time. The main languages that iLi LOVES are Spanish, Mandarin, and Japanese. In the future French, Thai, Korean, Italian and Arabic may be developed. The best thing about iLi is that it doesn’t require wi-fi. The concept is pretty cool, it’s a translation device for travelers. However, iLi’s translation capabilities are limited to situations in which tourists could need help. For example, here is one situation — you are in a restaurant and no one understands what you’d like to order — here comes iLi. You are in a shopping center and you need to explain your needs to the sales assistant, here comes iLi. To sum up, it is specialized in the sectors related to tourism and entertainment, and its translation is all one-way. How does it work? It provides text-to-speech and voice-to-voice translation. It’s important to know that it doesn’t support Windows phones, it supports only 44 languages and some dialects, but they are not equally developed. iTranslate has good voice input and output. You can have it for free at the Google app store. SayHi is only for iPhone and Kindle users. It maintains a database of 90 languages and dialects, works speech-to-speech. You speak, SayHi translates. It has high percentage of accuracy – 95%. It is good to know that SayHi requires internet connection. My favorite app when travelling to Asia? 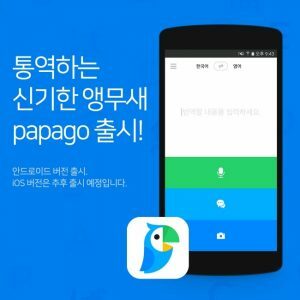 Waygo instantly translates Chinese, Japanese and Korean characters with no data connection required. Its works with the camera of your phone. You shoot Chinese, Japanese and Korean characters and it translates. You can find it in Google Play. This is another favorite app for Asian travelers. It translates from English to Japanese, Chinese or Korean and all the way round. If the sentence or the word has more than one meaning, Papago asks us to choose between two different images to establish context. It includes conversation mode, offline mode, and automatic currency conversion. As a summary of the above-mentioned, I would like to give you a piece of advice — go ahead and feel free to use these apps, but only if you don’t have another choice – a human translator or an interpreter is always more reliable. Those apps can’t have hundred percent accuracy, you can’t trust them for serious matters such as legal or business deals. Use those translation apps and gadgets if you want to travel, have some fun and go out to eat at a restaurant, if you travel for cultural exchange, or when you go on adventure.